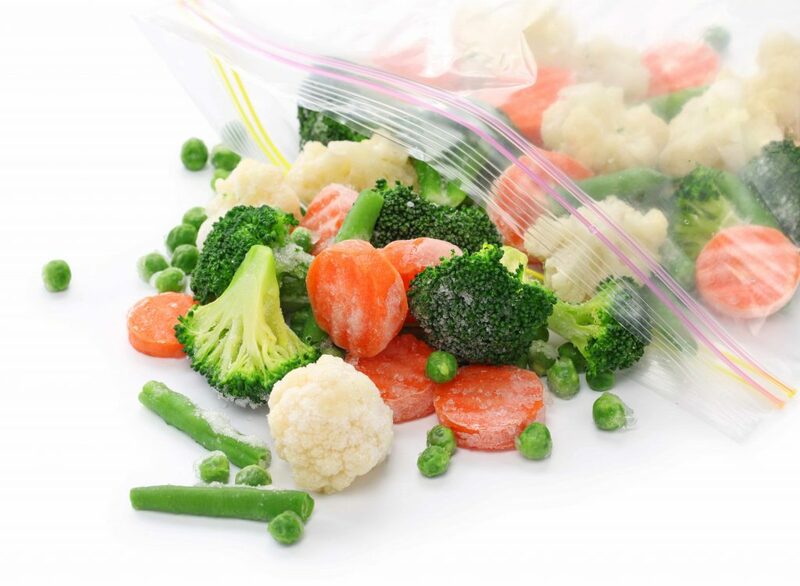 Check your freezer for dated packages of frozen fruits and veggies. In a CRF Frozen Foods press release the company expanded a voluntary recall to include more than 350 products because of potential listeria contamination. Check the "best by" dates and the UPC codes on your packages. Here's the full product list from the U.S. Food and Drug Administration.